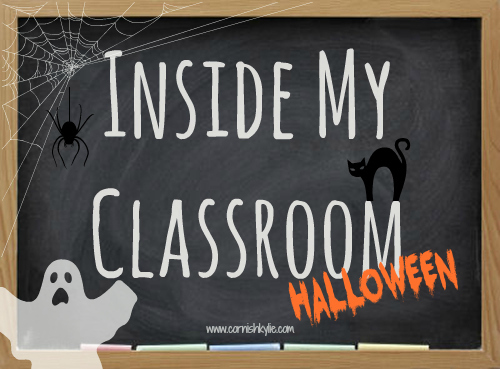 Posted on October 13, 2014 October 20, 2014 by cornishkyliePosted in Halloween, Lesson ideas, Seasonal, Teaching, VideosTagged creative writing, esl, esl lesson plan, halloween, halloween creative writing, halloween lesson plan, halloween teaching ideas, lesson plan, teaching, video. Thanks Kylie, love the onomatopoeia stuff and will use it Monday with my kids. I think the way you use the videos with your lessons is great.